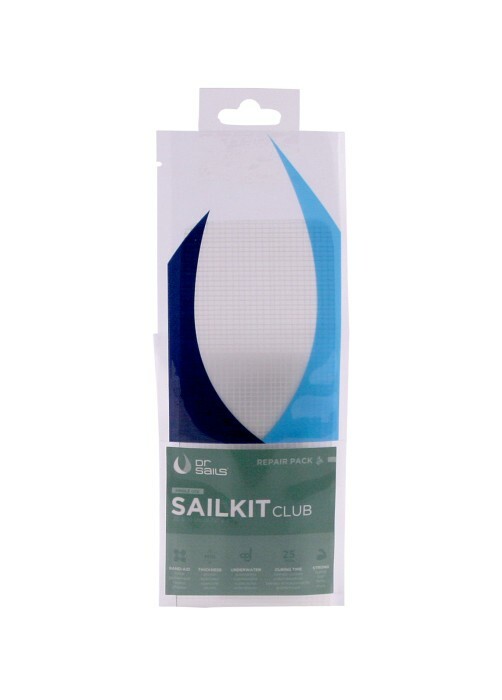 DrSails SAILKIT CLUB is the essential kit to take care of your sails. Clean and easy-to-use, even UNDERWATER. Never was so easy to fix sails!